Innovation. Increased productivity. Creative solutions. 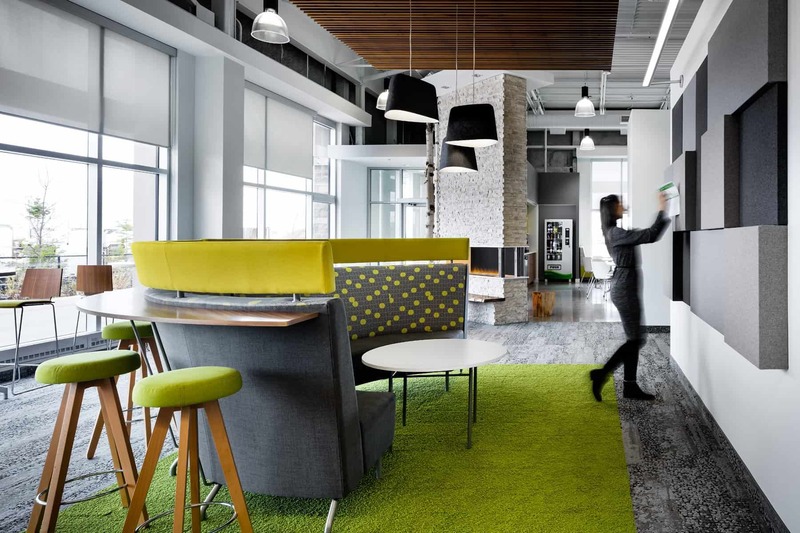 These are the results of collaborative work and most businesses agree that creating a collaborative environment is important to their success. 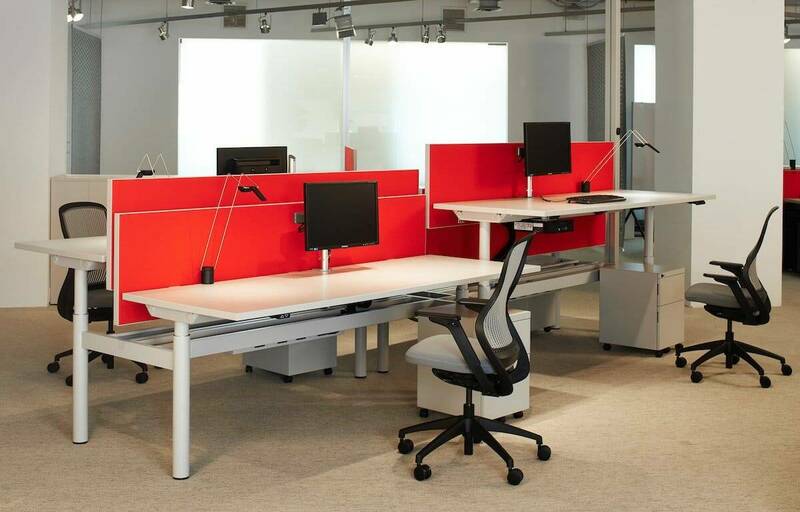 Not surprisingly, companies are choosing height adjustable desks to support the health and safety of their employees. Do you have questions about how and where to include stand-up desks?